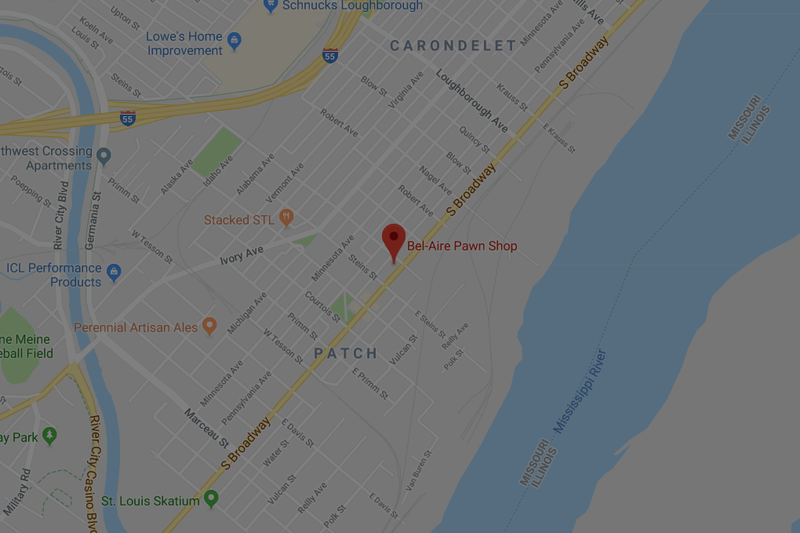 St. Louis’ Trusted Pawn Shop Since 1976. Look To See What We Buy And Sell. 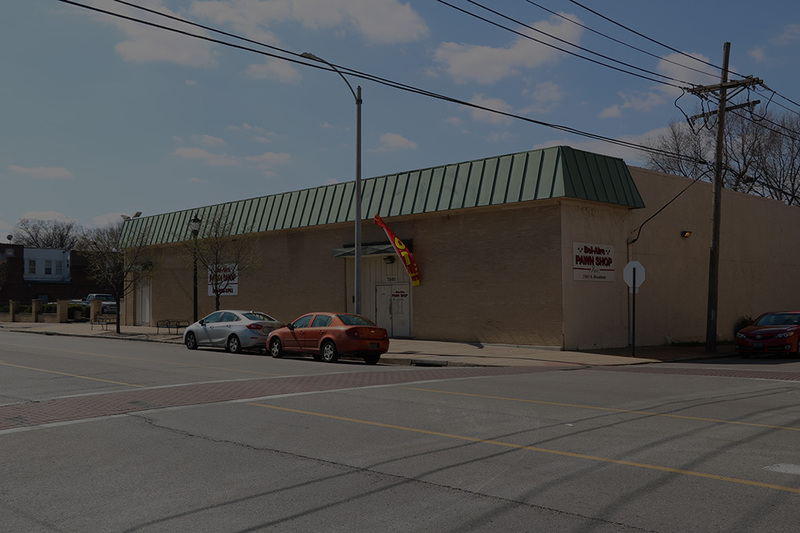 Bel-Aire Pawn offers a large array of goods ranging from power tools to fine jewelry. See if there is anything you might be interested in buying or selling. Then, come visit us at our store. 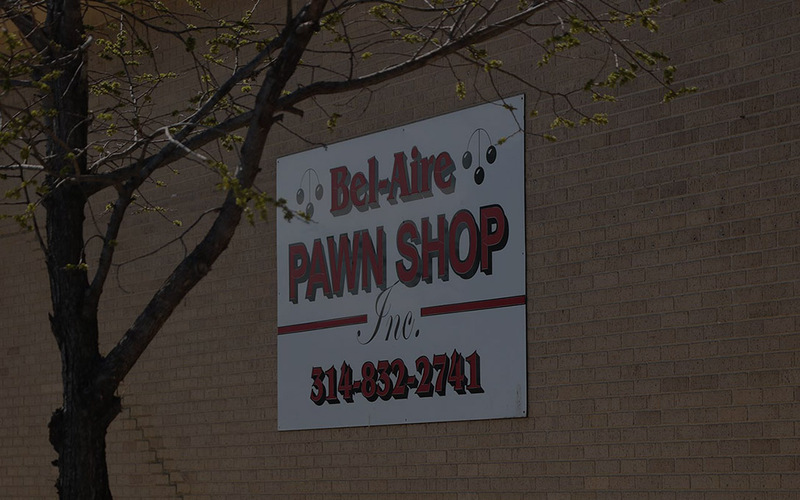 Bel-Aire Pawn Shop has deep roots in St. Louis and is widely known for their extraordinary service. 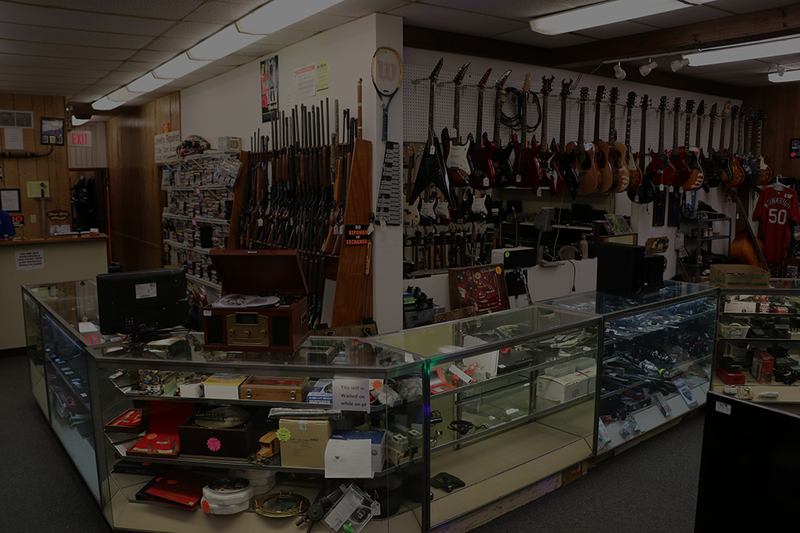 If you are looking for a place to buy or pawn items, look no further. Need Help Finding Where We Are? If you need help finding our location or have any questions for our staff, give us a call and we will help find the right solution for you. Follow us on Social Media to see what is new with our store, and to find a number of articles you might be interested in.